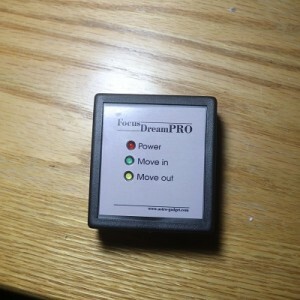 FocusDreamPRO Stepper Motor Focus Controller Sold! 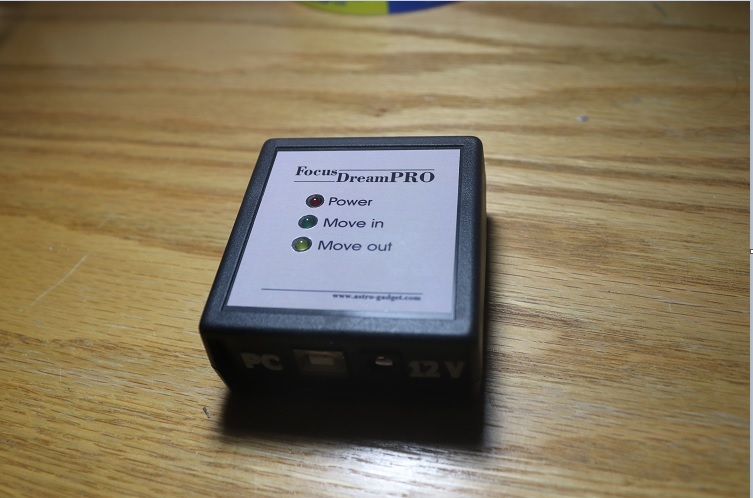 This controller allows you to focus in manual and automatic mode directly from your PC, using standard astronomical programs that support the ASCOM platform. 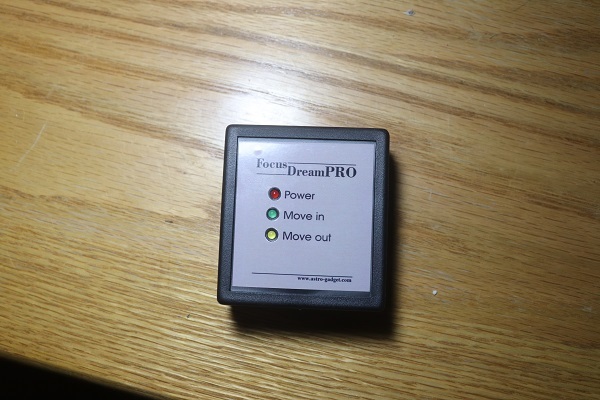 FocusDreamPRO has a Control panel application that allows you to focus using interface buttons or the left or right mouse button. 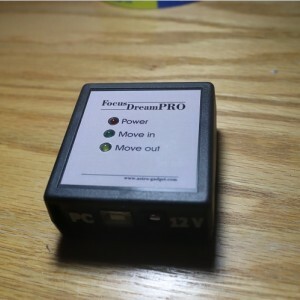 The FocusDreamPRO controller is compatible also with Robofocus and Moonlite stepper motor. 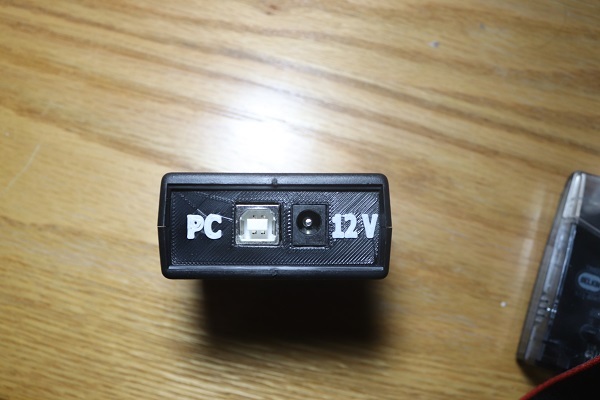 it comes with a temperature probe and cables to connect to your computer and your focus motor. A disc with software is also included. 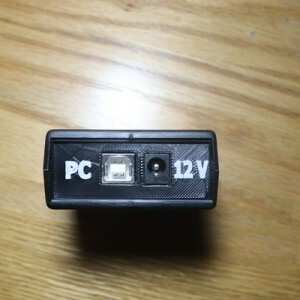 My controller box is in new condition, I am selling to get a controller with wifi connection. I prefer pay pal, and will pay shipping to conus.